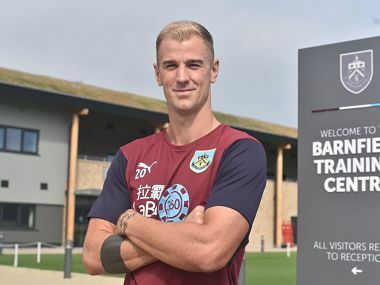 Peter Crouch is back in the Premier League after the former England striker joined Burnley from Stoke on Thursday. 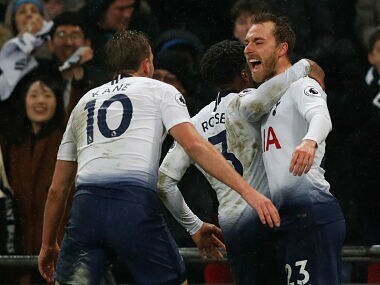 Tottenham boss Mauricio Pochettino believes his team should seek inspiration from an unlikely run to the last 16 of the Champions League to pose a Premier League title challenge. 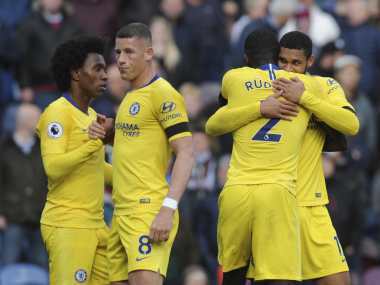 Chelsea proved their Premier League title credentials even without the injured Eden Hazard as goals from Alvaro Morata, Ross Barkley, Willian and Ruben Loftus-Cheek sealed a comfortable 4-0 victory at struggling Burnley to climb into second, two points behind leaders Liverpool. 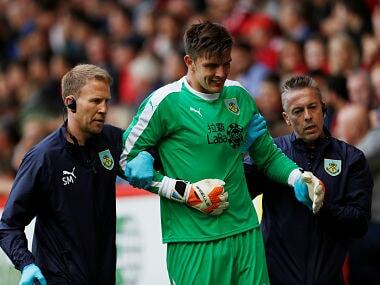 Burnley goalkeeper Nick Pope, a member of England's World Cup squad, faces a lengthy spell on the sidelines after an operation on a dislocated shoulder, manager Sean Dyche said on Wednesday. 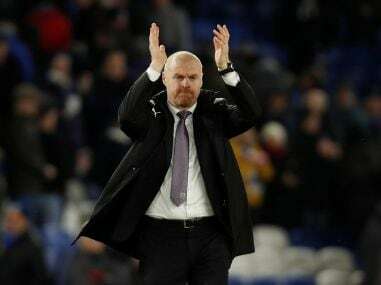 Burnley face a difficult task ahead of them as they take on Scottish club Aberdeen for a shot at qualifying for the UEFA Europa League group stage. 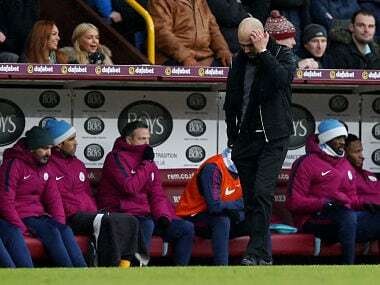 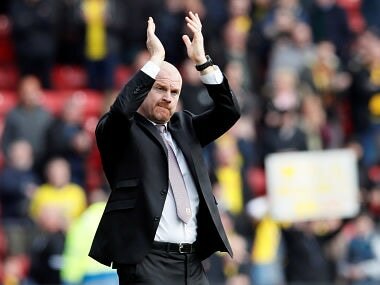 Sean Dyche's men are now just two points behind sixth-placed Arsenal but they would climb above the Gunners were they to beat Chelsea at Turf Moor. 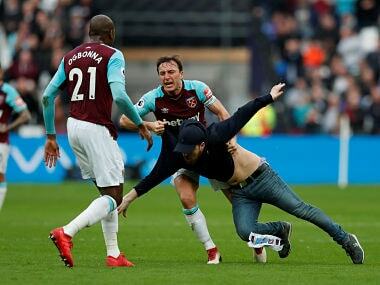 Several West Ham supporters invaded the pitch during their 3-0 defeat to Burnley, while hundreds of fans gathered beneath the directors' box to protest against Gold and Sullivan. 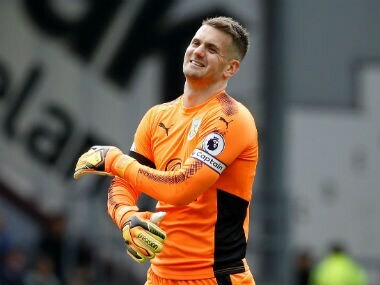 After five months out with a shoulder injury, Heaton was back for Tuesday’s behind-closed-doors game against Blackpool at the club’s training ground.